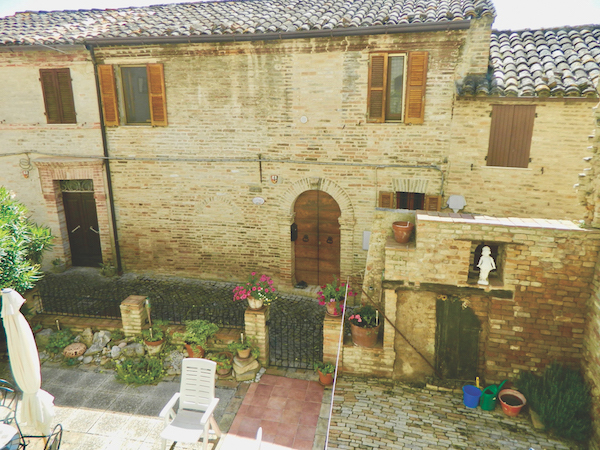 This just might be the best in-town garden in Le Marche for a property at this price. 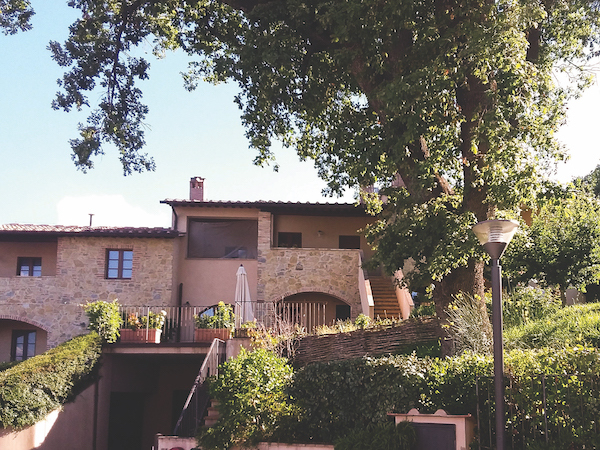 Vecchio Giardino (Old Garden) is a 170 sqm, 3-bedroom, 2-bathroom townhouse in a lively town with all services and shopping, just a 2-minute walk from the classic piazza and a 20-minute drive to Adriatic beaches. Enjoy terrific views from the living room and head outside to the old garden, a big, comfortable space with all sorts of unique touches and plenty of room to enjoy la dolce vita, Marche-style!